Optima Tax Express is a fast, no-hassle, secure way to file your taxes. Backed by a team of Tax Professionals, ready to help when you need it. Tax Professionals will file for you - accurate, affordable, and easy! Use a simple platform and file by yourself!  Looking for Optima Tax Relief? Click here. We're proud to be ranked the #1 fastest-growing financial services company in America by Inc magazine which surveys thousands of companies across the nation to determine their ratings. Our success is a direct result of our adherence to our Core Values, which stats with "Providing excellence for every client, every time. No exceptions. No excuses." *Your use of the Optima Tax Express (“OTX”) tax return preparation service does not constitute us providing you tax advice or preparation assistance. Tax return(s) are based solely on the information you provide and submit. We do not guarantee that your tax return or supporting documentation will be accepted by the IRS. You have the sole responsibility and liability for: (1) reviewing and verifying tax return(s) and results for accuracy and completeness and (2) verifying that tax returns have been filed and received by the applicable taxing authorities. We do not make any guarantees or promises to you about the outcome of your IRS or state taxing authority matters, including but not limited to any liabilities, refunds, penalties, interest, or liens. You are responsible for reading and understanding all terms prior to utilizing the tax preparation service. Not available in all states. By providing your contact information, you expressly consent to receiving calls and/or SMS text messages at the number you provided as part of our service offerings, including but not limited to advertisements, solicitations, and service updates. The phone number belonging to the called/messaged person(s) could incur charges for such contact.